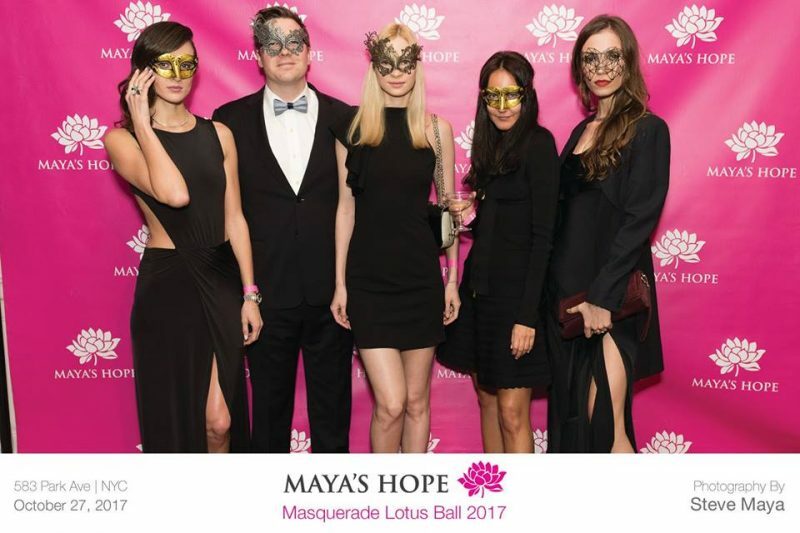 Maya’s Hope was started in 2011 by founder Maya Rowencak Crauderueff. Maya’s Hope works to improve the quality of life of children that would otherwise forgotten; orphaned, impoverished, and special-needs children. The organization provides funding for loving caregivers, vitamin-rich formula, access to quality medical care. Every year, to help raise funds that support the organization, the black tie Lotus Ball has drawn crowds to support the cause. The event attracts professionals in an array of fields including real estate, finance, law, medicine, the arts, and philanthropy. More than 600 guests are expected to attend this year. 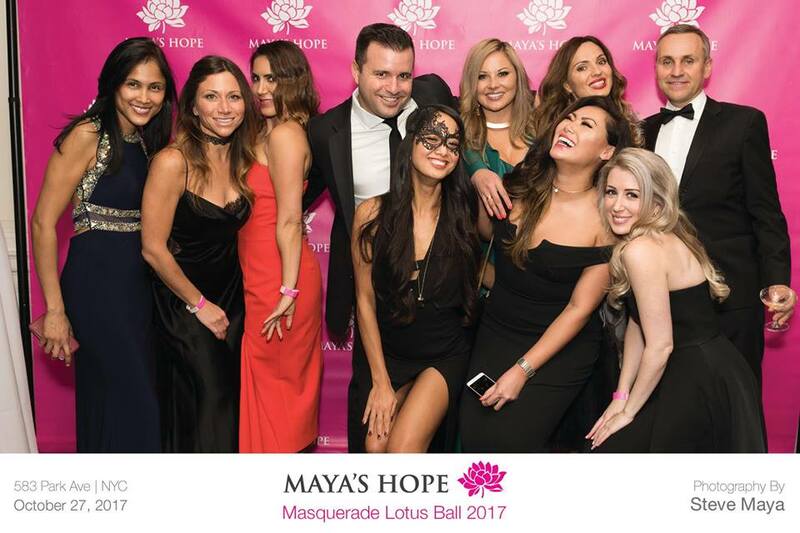 This year, the 7th Annual Maya’s Hope Lotus Ball will be held on October 26th, 2018 in the Grand Ballroom at 583 Park Avenue, a landmark building that was built in 1923, and has hosted events for 20th Century Fox, Oscar de la Renta and UNICEF. The gala chair for the event is Julia Maksimova. Host committee members include: Jay Feldman, Michael Johnson, Miky Bonazzoli, Rob Crauderueff, Amy Freeze, Fairy Pardiwalla, Kimberly Fisher Boone, Eve Mrozek, Jennifer Simpson Fenimore, Stephanie Gates Dauman, Lorena Valdes Davison, David Cohen, Jacky Flood, Michael Meltzer and Simon Brandon. The evening will include sensational entertainment, delectable appetizers, champagne, festive cocktails and dancing. The silent auction features retail goods, spa and vacation packages, and much more. Tickets are $350, and sponsorship opportunities are available.